Christmas Videos to Celebrate the Season – Enjoy! The following are three Christmas videos from past years of my husband and some of our sons! Enjoy! It’s often difficult focusing on Advent during the weeks leading up to Christmas when everyone in the secular world seems to be celebrating Christmas even before Advent begins. Here is a list of wonderful Advent books that help us to prepare during this beautiful time leading up to Christmas. Sarah Reinhard’s book, Welcome Baby Jesus: Advent and Christmas Reflections for Families, is a beautifully-designed book and an ideal gift for those families who wish to embrace the true meaning of Christmas and to grow closer to Christ. I highly recommend this wonderful book to everyone! 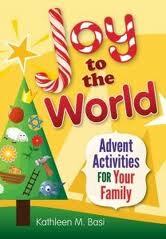 I also enjoyed Joy to the World by Kathleen Basi. Great book for the entire family! My all-time favorite Advent and Christmas book is called “Donkey Bells” by Catherine Doherty, foundress of Madonna House. This gem of a book is filled with stories, traditions, meditations and customs. Another favorite of mine that I listed in this month’s Open Book is Advent and Christmas With Fulton Sheen. 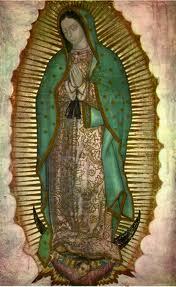 This is another book I read every Advent/Christmas. Beautiful meditations and quotes from Fulton Sheen. It’s similar to the Fulton Sheen book above, but with Scripture and Prayers from Henri Nouwen. There are many ways to celebrate this feast. We usually celebrate by having fajitas and tacos. Although our kids are now adults, in past years, we celebrated by allowing them (youngest to oldest) to break open a pinata. Synopsis: In an astonishing feat of detective work, Dwight Longenecker makes a powerful case that the visit of the Magi to Bethlehem really happened. Piecing together the evidence from biblical studies, history, archeology, and astronomy, he goes further, uncovering where they came from, why they came, and what might have happened to them after eluding the murderous King Herod. In the process, he provides a new and fascinating view of the time and place in which Jesus Christ chose to enter the world. The evidence is clear and compelling. The mysterious Magi from the East were in all likelihood astrologers and counselors from the court of the Nabatean king at Petra, where the Hebrew messianic prophecies were well known. The “star” that inspired their journey was a particular planetary alignment―confirmed by computer models―that in the astrological lore of the time portended the birth of a Jewish king. Review: Excellent book. See my extensive review here at this link. Synopsis: Aurora Manchester has the best of all worlds. Born in the big city of Manhattan, she and her family move from New York to northern Michigan, where her father, an English professor and show business biographer, teaches at a college on a breathtaking island on Lake Huron. Her mother is a ballet teacher, much loved by her students, whom she equally adores. On the island, the three Manchester kids make friends with the grandchildren of neighbours who live nearby. In their adventures, an old barn becomes the starship Enterprise. The field down the road becomes a graveyard. They go hiking and explore caves. As they grow up, Aurora and her brothers make lifelong friendships and have lots of fun along the way… until the tragic day when their whole world falls apart. My review: This book was written by a friend of mine and I’m looking forward to reading it! My review: I got this for .99 last week and I’m really enjoying it so far. Mother Angelica certainly has always been a fiesty spirit! Amazon Synopsis: Cinder Allia has spent eight years living under her stepmother’s brutal thumb, wrongly punished for having caused her mother’s death. She lives for the day when the prince will grant her justice; but her fairy godmother shatters her hope with the news that the prince has died in battle. Allia escapes in search of her own happy ending, but her journey draws her into the turbulent waters of war and politics in a kingdom where the prince’s death has left chaos and division. Cinder Allia turns a traditional fairy tale upside down and weaves it into an epic filled with espionage, treason, magic, and romance. What happens when the damsel in distress must save not only herself, but her kingdom? What price is she willing to pay for justice? And can a woman who has lost her prince ever find true love? Surrounded by a cast that includes gallant knights, turncoat revolutionaries, a crippled prince who lives in hiding, a priest who is also a spy, and the man whose love Allia longs for most—her father—Cinder Allia is an unforgettable story about hope, courage, and the healing power of pain. 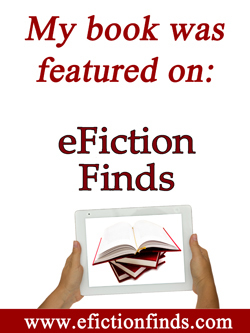 My Review: This is not the type of novel I usually read, but it was .99 on Kindle. Well-written, enjoyable and rich in imagery, this Cinderella story has unique and unexpected twists and interesting, multi-dimensional characters. Highly recommend! 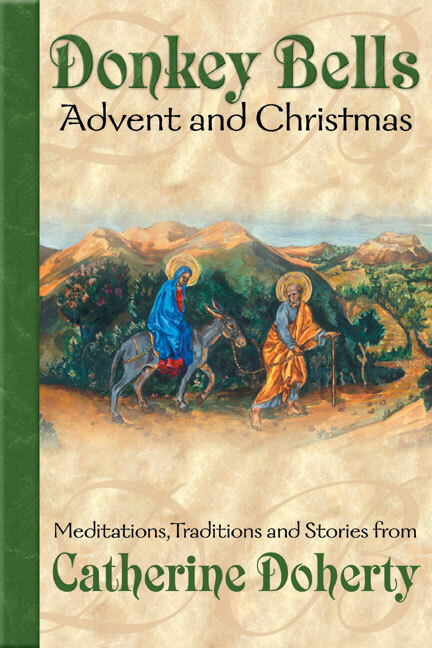 Synopsis: Beginning with the first day of Advent and continuing through the Feast of the Baptism of Our Lord, these selections from the immortal pen of Fulton J. Sheen encourage readers to explore the essence and promise of the season. Those looking to grow in their prayer life and become more attuned to the joy of Advent and Christmas will find a wonderful guide in this spiritual companion. My review: This is one of the books I read every Advent/Christmas. Beautiful meditations and quotes from Fulton Sheen.